L&T bags 1,563 crore orders in July. Larsen & Toubro (L&T) on Tuesday said power transmission and distribution business of L&T Construction has bagged orders worth Rs 1,563 crore in July and August. 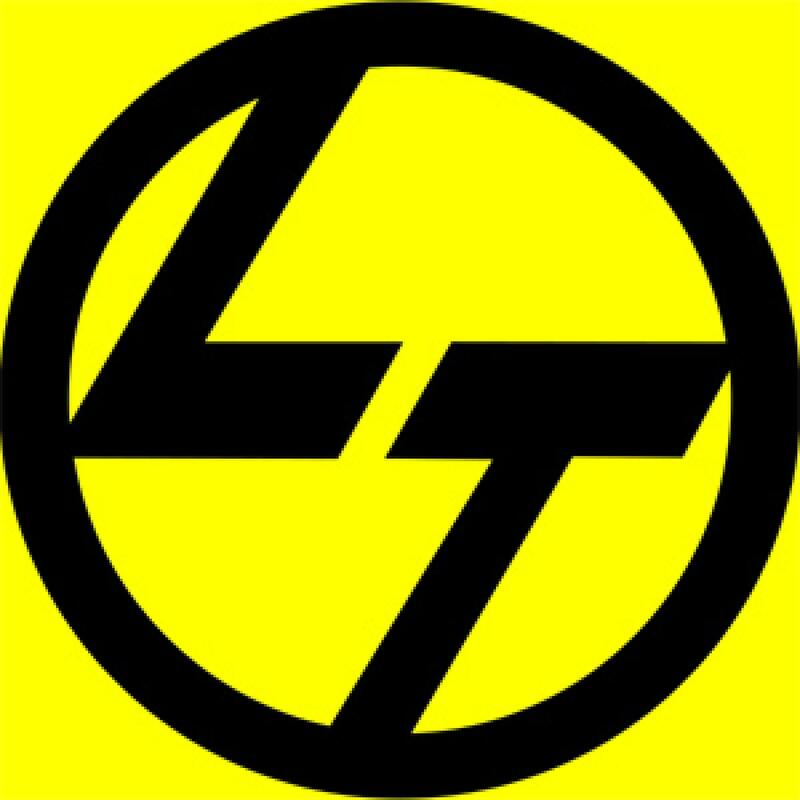 New Delhi: Larsen & Toubro (L&T) on Tuesday said power transmission and distribution business of L&T Construction has bagged orders worth Rs 1,563 crore in July and August. "The power transmission and distribution business of L&T Construction has won orders worth Rs 1,563 crore," Larsen & Toubro said. The company said it has received a breakthrough order from Tenaga Nasional Berhad (TNB) for design, manufacture, supply, installation, testing and commissioning of a 500 kV double circuit transmission line in Malaysia. L&T Member of the Board and Senior EVP (Infrastructure & Construction) S N Subrahmanyam said: "This breakthrough we have achieved in a developed and demanding market like Malaysia is an extremely significant development in our strategic thrust into new geographies.We foresee huge opportunities in the ASEAN region." Other orders received by the company include two from Oman Electricity Transmission Company, an order from Dubai Electricity & Water Authority and one each from Tamil Nadu Transmission Corporation and Power Grid Corporation of India.